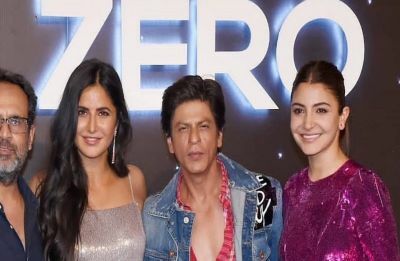 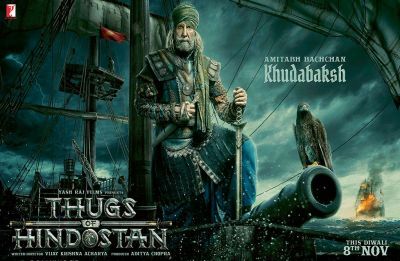 From ZERO to 100 Million in 4 Days, Shah Rukh Khan, Katrina Kaif and Anushka Sharma film trailer smashes records! 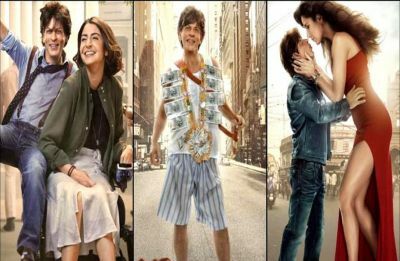 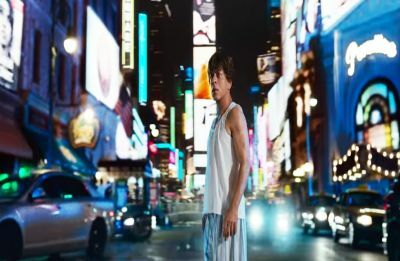 Shah Rukh Khan’s Zero teaser skyrockets with over 75 Million views in 2 days! 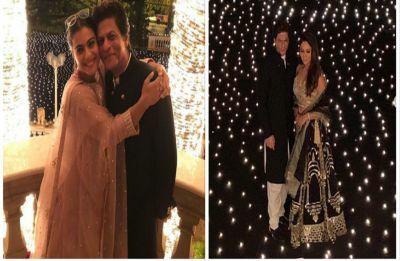 Shah Rukh Khan’s Diwali party: Alia, Kajol, Kareena and others dress to impress!